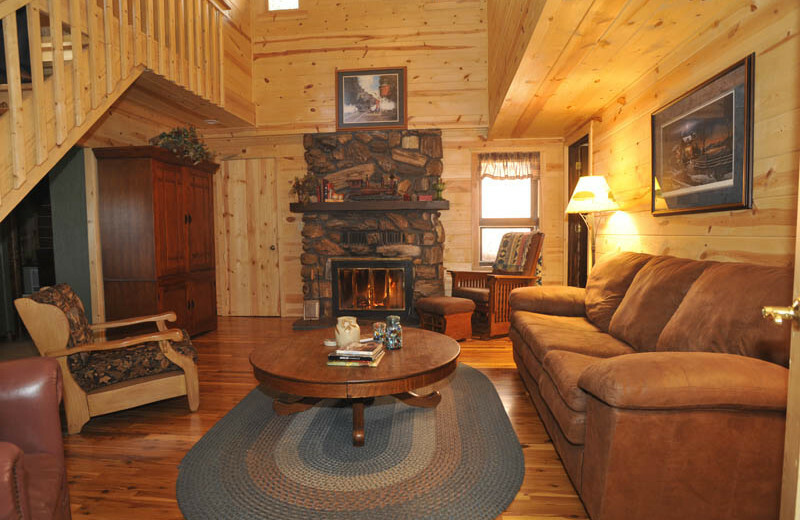 Silver Mountain Resort and Cabins offer comfortable cabins with everything you'll need already included in the cabin. 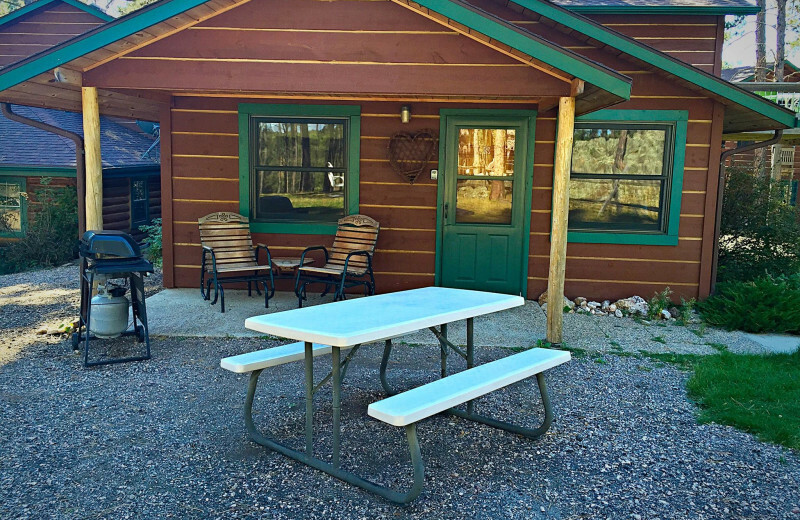 These cabins, located in the Black Hills region are fully furnished and include bedding, towels, kitchen supplies, paper goods, gas grill and round of s'mores! 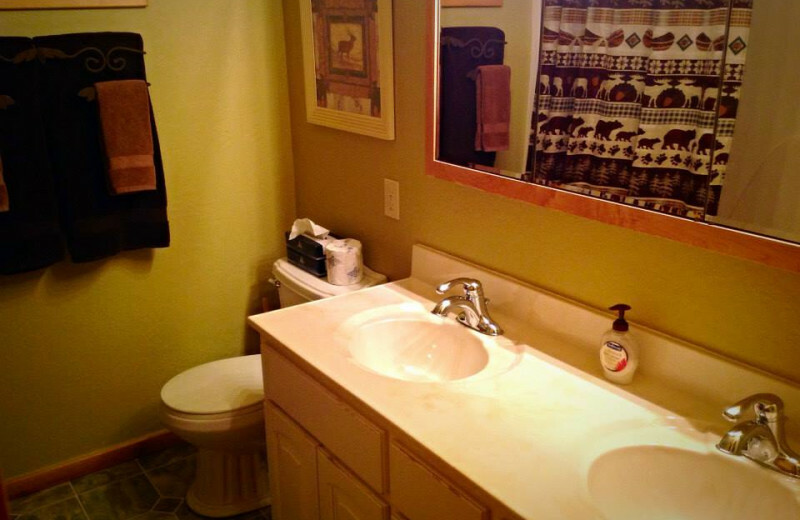 All around the cabins, enjoy the well-maintained grounds and heated swimming pool with a waterfall fixture! For activities, Mt. Rushmore is only 10 miles away! Crazy Horse and Custer State Park are both within 30 miles and are must see attractions during your South Dakota vacation! 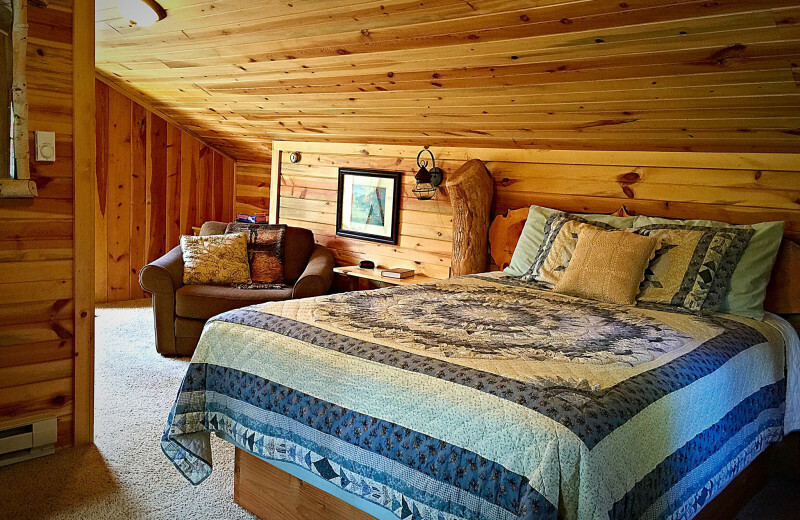 Enjoy the convenience of home while also enjoy the relaxation and enjoyment of a vacation when you stay at Silver Mountain Resort and Cabins. 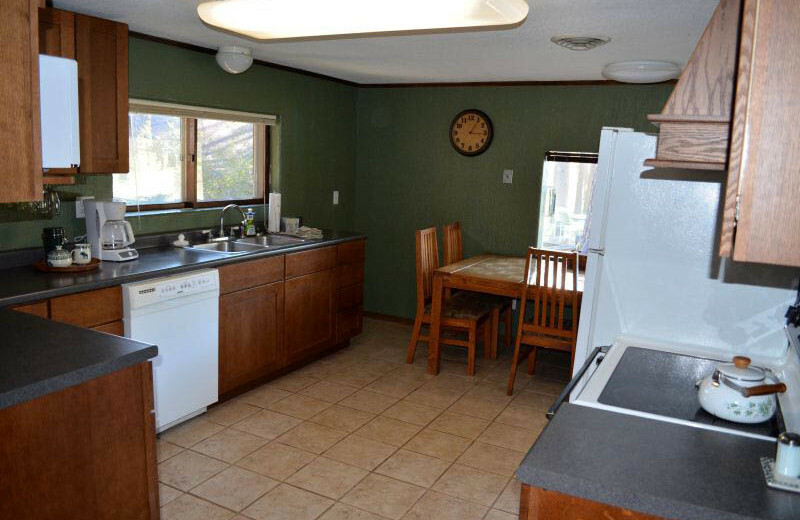 You and your family will be surrounded by some of the United States most famous sites with Mt. 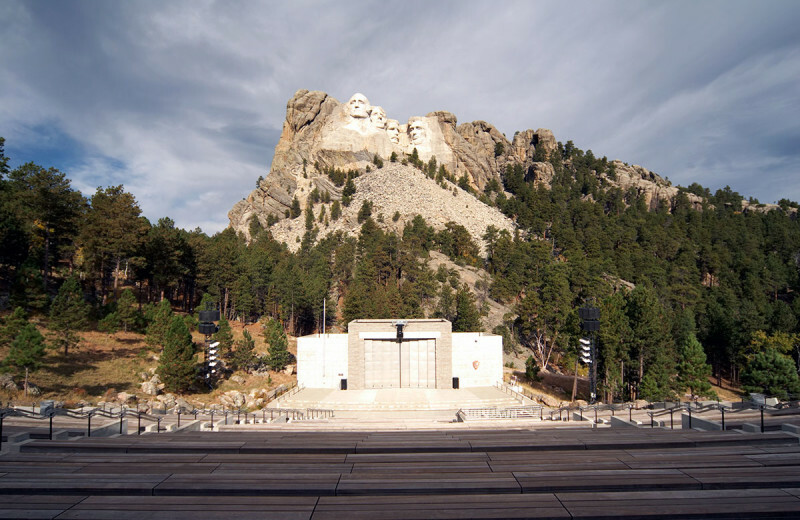 Rushmore, Custer State Park and Crazy Horse all a short car ride away! 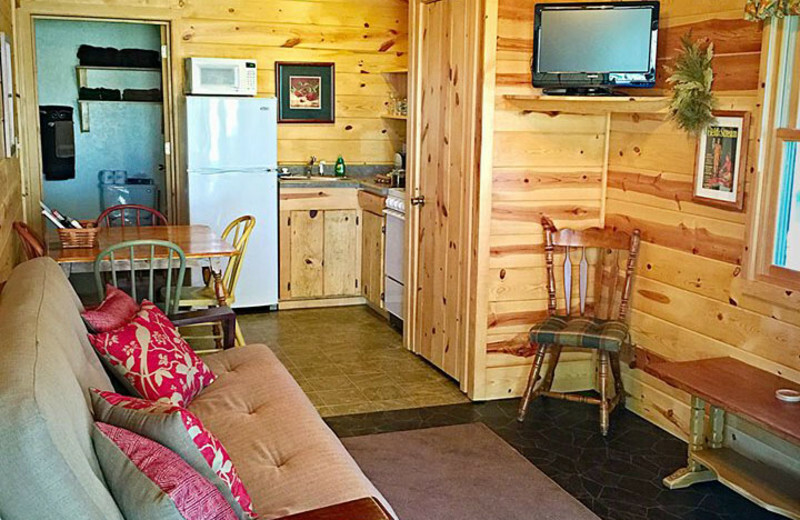 Enjoy the fully furnished cabins and you won't have to worry about packing supplies because everything you could need has been provided for you! Enjoy the heated pool with the kids and roast some s'mores at the end of the day! 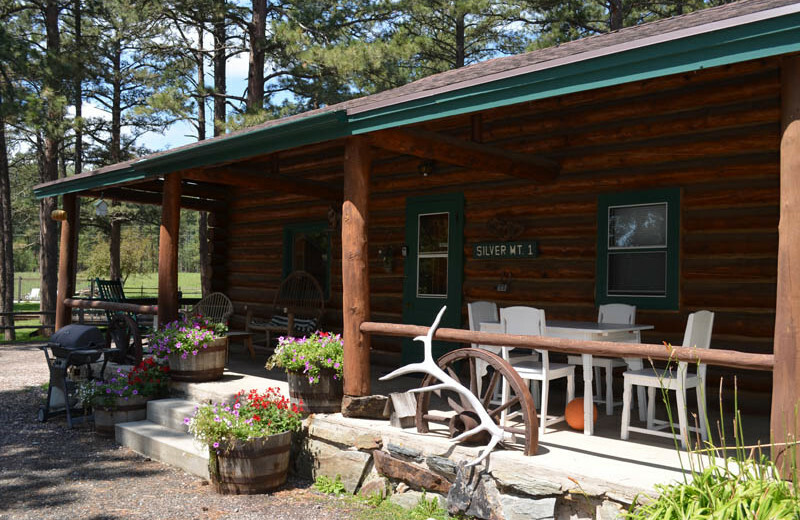 The Black Hills of South Dakota are known for nature and a cabin at Silver Mountain will put you right in the thick of it! Go for a hike nearby or head to Mt. 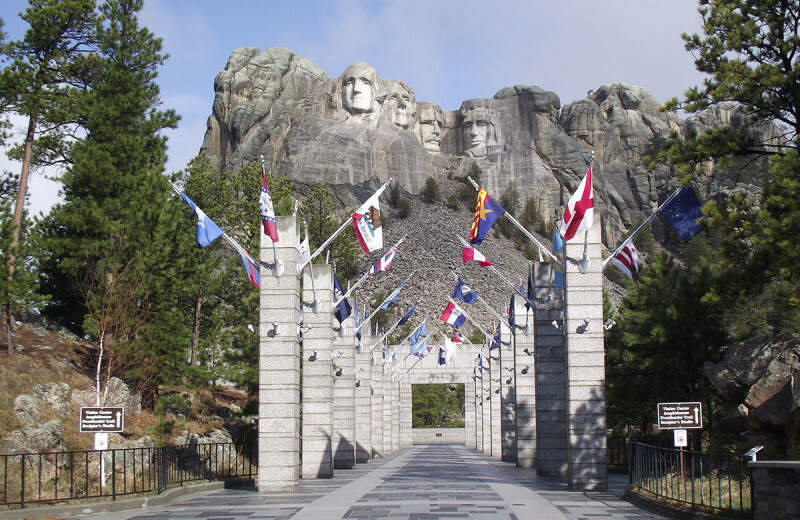 Rushmore or Custer State National Park and enjoy a memorable adventure! 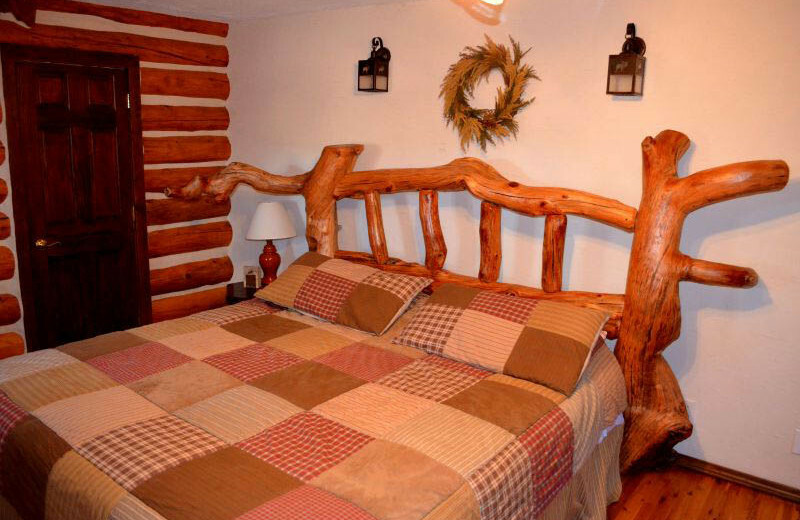 Silver Mountain Resort makes for the perfect home-base for all your outdoor adventures. 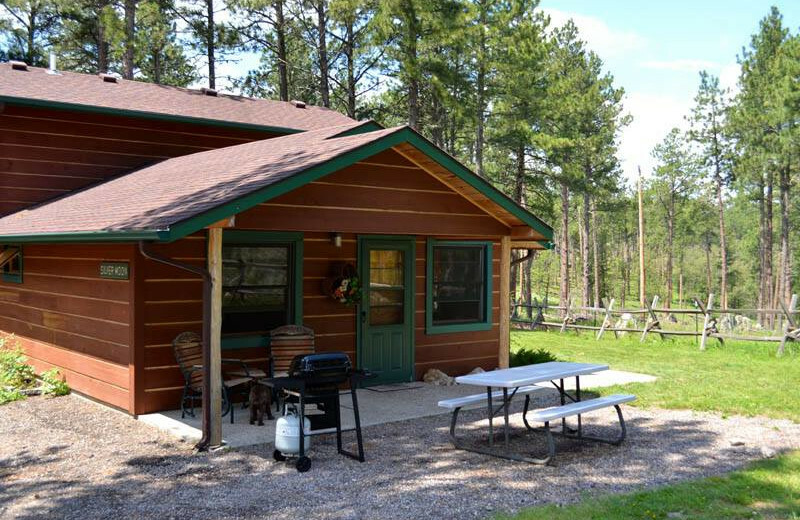 When you go to a cabin in South Dakota, it's almost a given that you'll go fishing! Before you go, do some research ahead of time to find out the best spots for you! 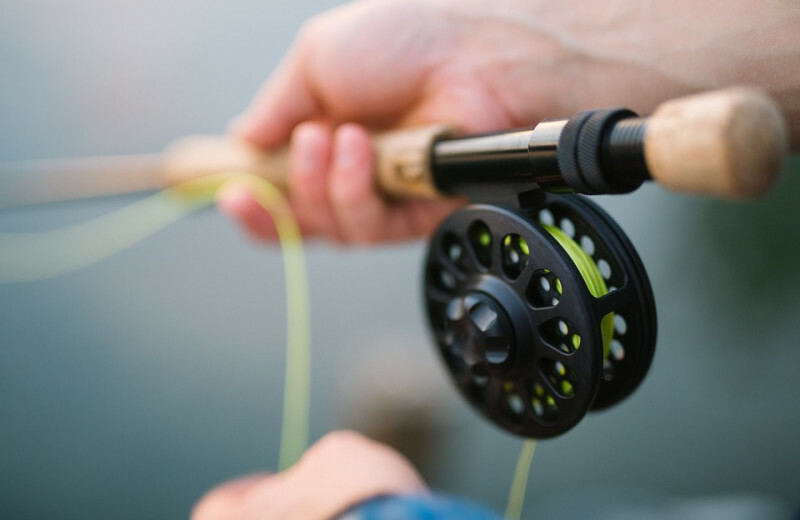 Once you're there, cast your reel on a memorable fishing vacation. Book your trip today! 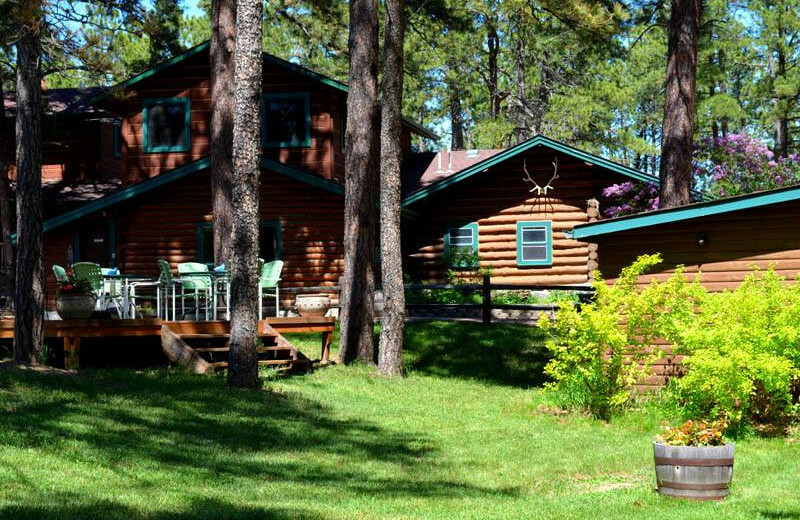 The Black Hills of South Dakota set the scene for your romantic vacation when you stay at Silver Mountain Resort and Cabins. Rent a rustic cabin and enjoy the close proximity to some of the most famous sites in the United States, including Mount Rushmore and Crazy Horse! At night, take a soak in one of the hot tubs and roast S'more by the fire! 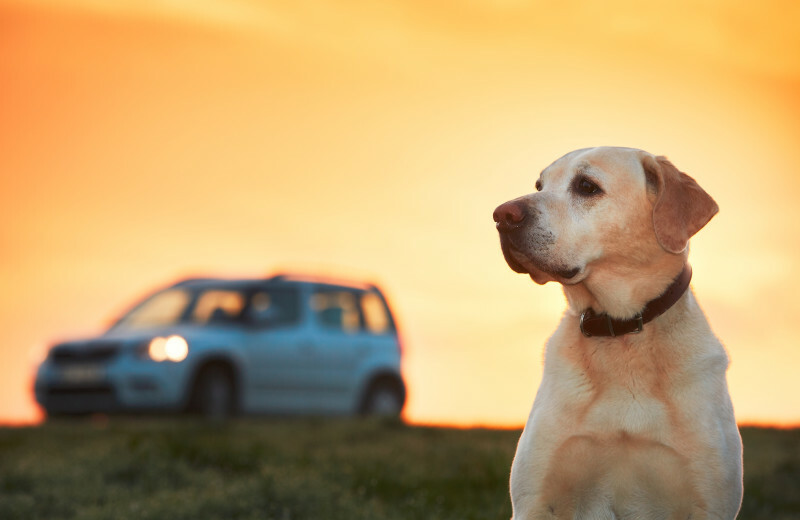 Don't feel bad about leaving your pet behind when they're welcome in all of the cabins at Silver Mountain Resort and Cabins! 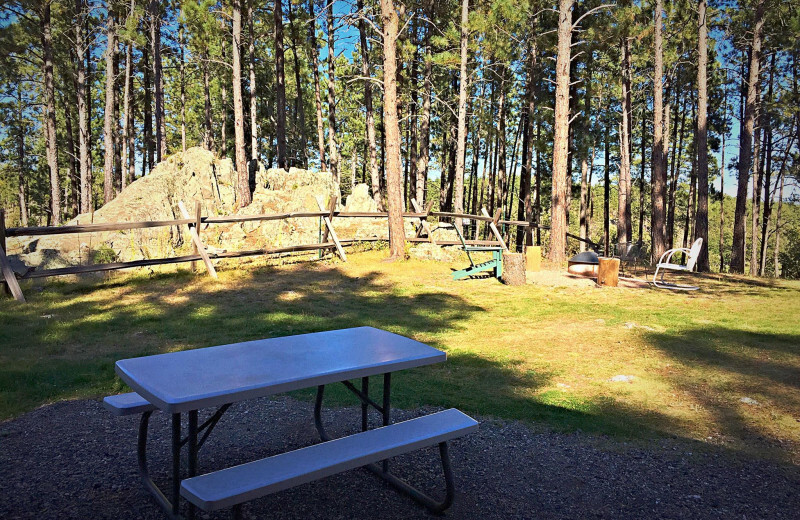 Now your whole family can truly enjoy this spectacular South Dakota experience together. For more information regarding their pet policies, please contact the resort today! 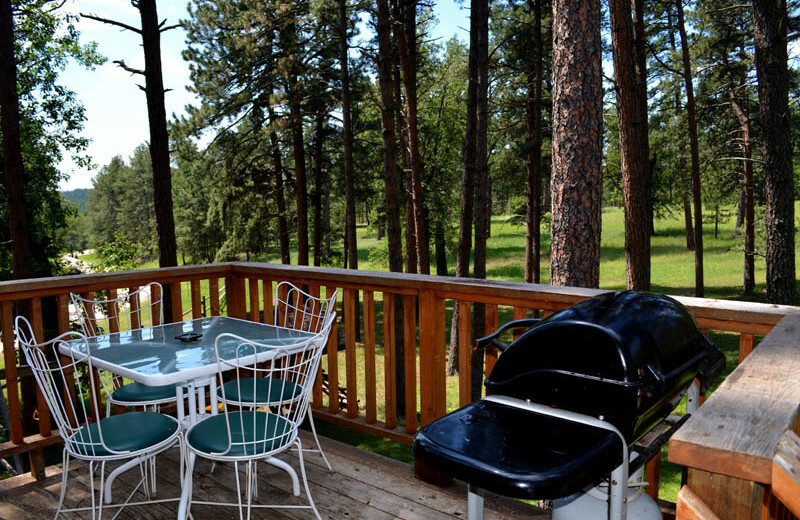 When staying in the Black Hills, South Dakota, you'll be surrounded by a national wonder. The Black Hills have been described as a mini version of the Colorado Rockies. They are unique in the fact that they are laid out like a target with different types of rock going out from the center dome. 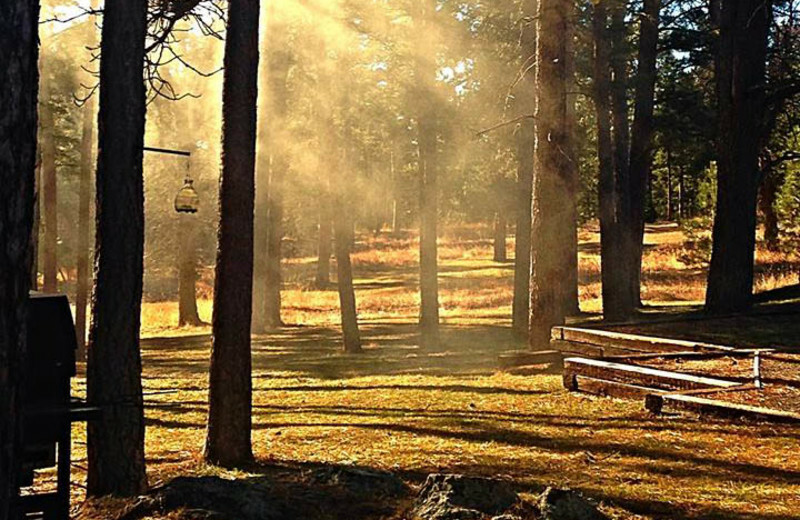 Stay at Silver Mountain resort and Cabins and experience the natural wonder first hand! When staying at Silver Lakes Resort and Cabins, it would be a shame not to learn a thing or two. Luckily, this location makes learning easy and fun! The cabins are only 15 minutes from historic Mt. Rushmore! Only 19 miles away and you can hike right up to the famous carving of Crazy Horse! This location is rich in the history and culture of the Native American people. 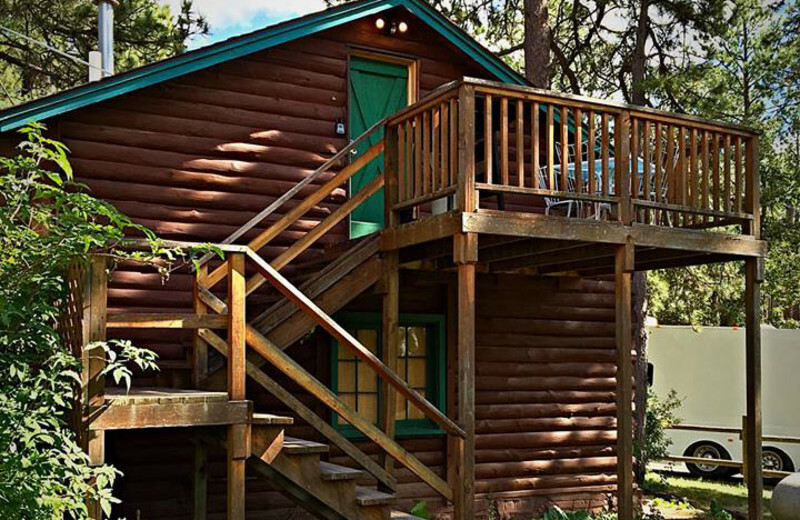 For a romantic, secluded honeymoon retreat, look no further than Silver Lake Resort and Cabins! 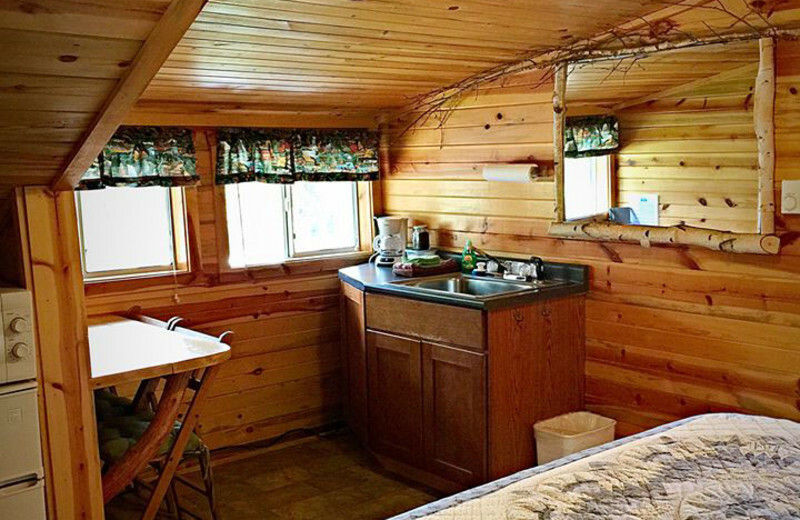 While at the cabin, enjoy a romantic soak in the hot tub, roasting s'mores by the fire before retreating to your private cabin! 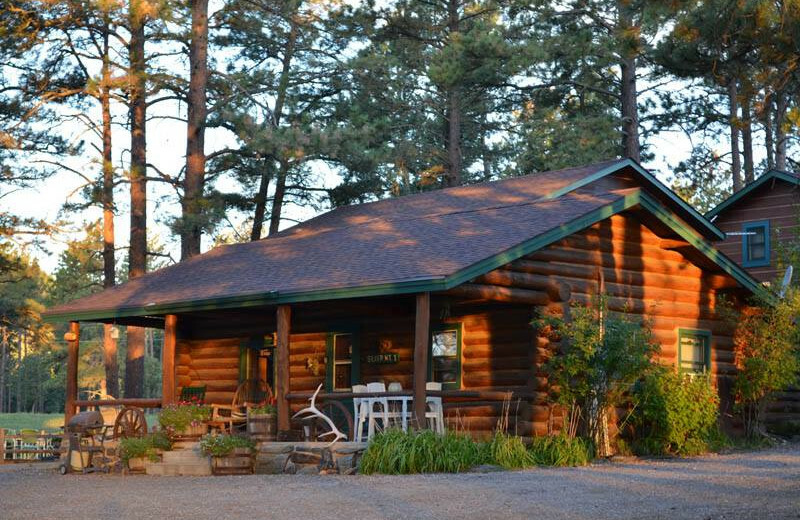 Silver Mountain Cabin #1 is a great choice with a covered wrap around porch, perfect for watching the sunset! 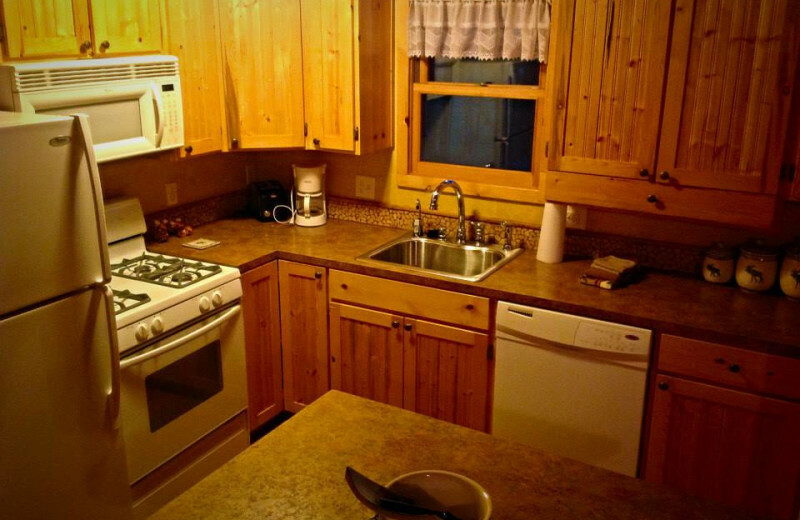 Choose from six different cabins at Silver Mountain Resort and Cabins. 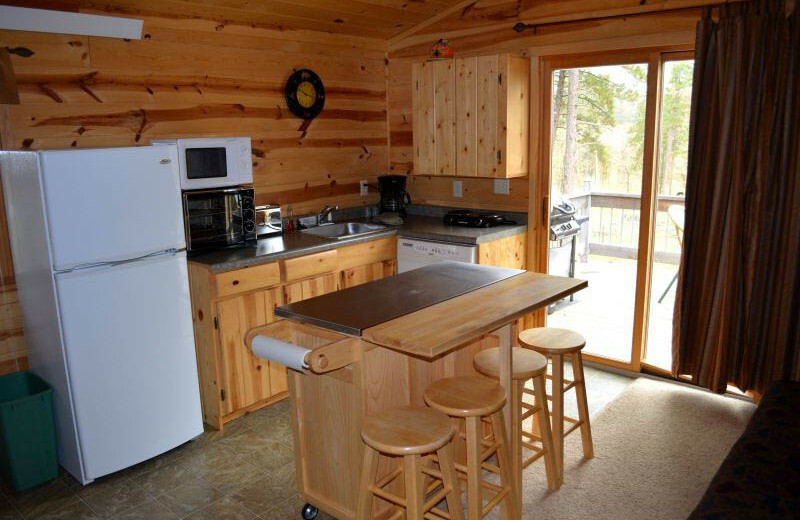 The cabins come in a variety of floor plans and sizes with the largest one sleeping eight and the smallest sleeping four. 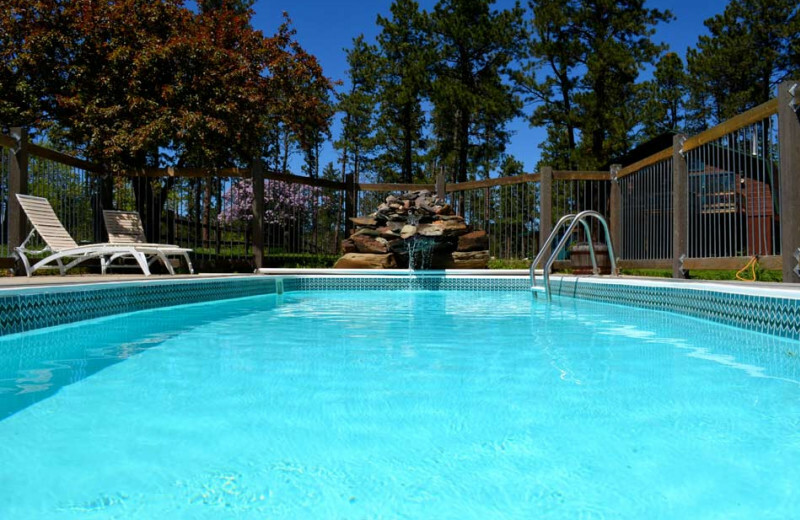 All of the cabins are located on the well maintained grounds and have access to a heated pool and hot tub! 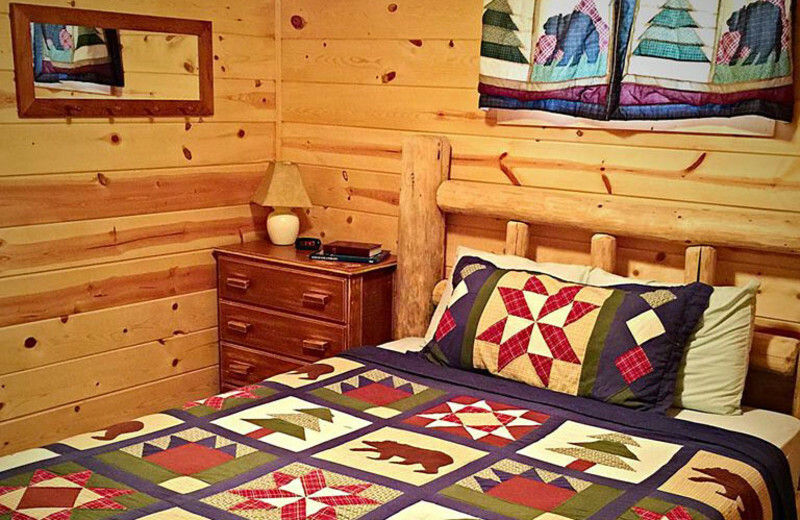 All of the cabins are fully furnished and come with bedding, towels, kitchen supplies, coffee, a gas grill and a round of s'mores! 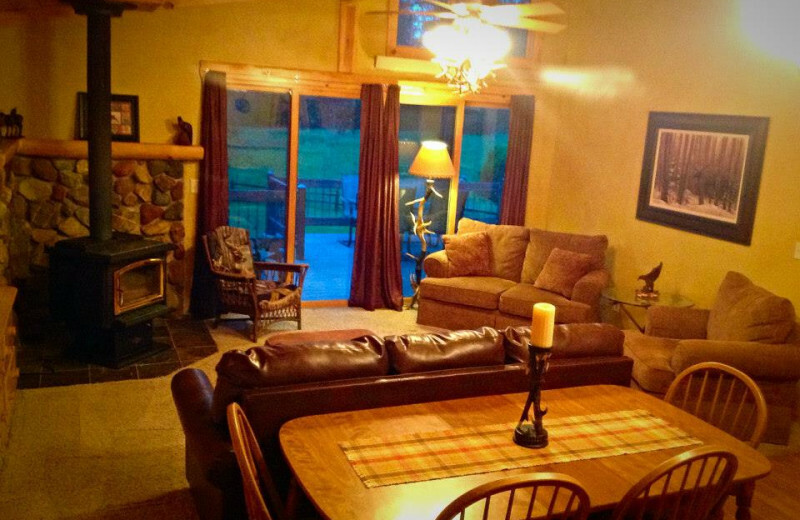 This property is ranked number 2 on Top Badlands National Park Vacations. Read about it here.